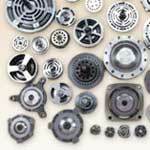 We present you quality Refrigeration Compressor Spares that no other brand can serve. 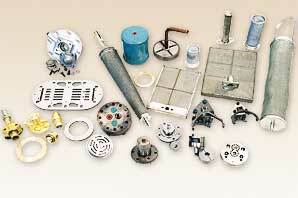 Our refrigeration compressor spares are best for any kind of the refrigerator and enhance the output of the compressor. 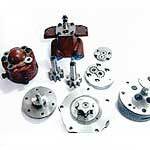 Our refrigeration compressor spares are in common use and are preferred over other brand because of their availability in multi shapes and sizes. Our price viable products have escorted our brand name at the peak amongst refrigeration compressor spares exporters in India. 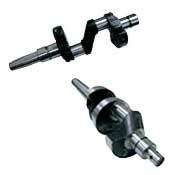 We proffer you the widest range of Compressor Bearings at the most competitive prices. 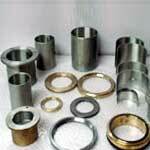 Our AC compressor bearings and other bearings are available in various shapes and size according your specifications. Last but not the least. 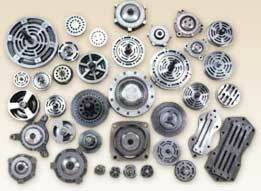 we are the prime compressor bearing in the global market place. 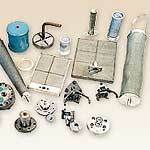 we are Well-reckoned Name in the Market for Quality Products like filters & Strainers. Our Products are Made Up of Pure Raw Material that Makes Our Products Strong from Its Foundation. 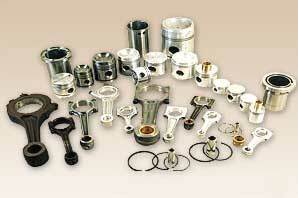 We are Glad to Tell You that We are One of the Conducing Stainless Steel Strainers Exporters in India. We have mastered the art of sculpting Piston & Piston Rings. 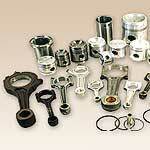 Our pistons are available in multi shapes and design as per clients specification. 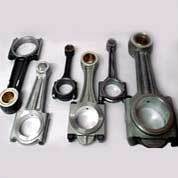 Our price viable piston rings and other products are supplied worldwide. We proffer the most beneficial deal of Compressor Gaskets that are not only of low price but are highly durable as well. 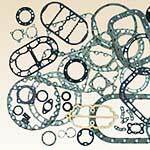 Our gaskets are available in any desired shape and sizes. The plus point is that their flexibility in sizes makes them fit into any kind of appliances.